Thank you for visiting my fundraising page! We are raising money for a wheelchair accessible van for Kyle and Travis. They both have Becker Muscular Dystrophy. They have trouble walking, with stairs, and Travis is having heart trouble now. 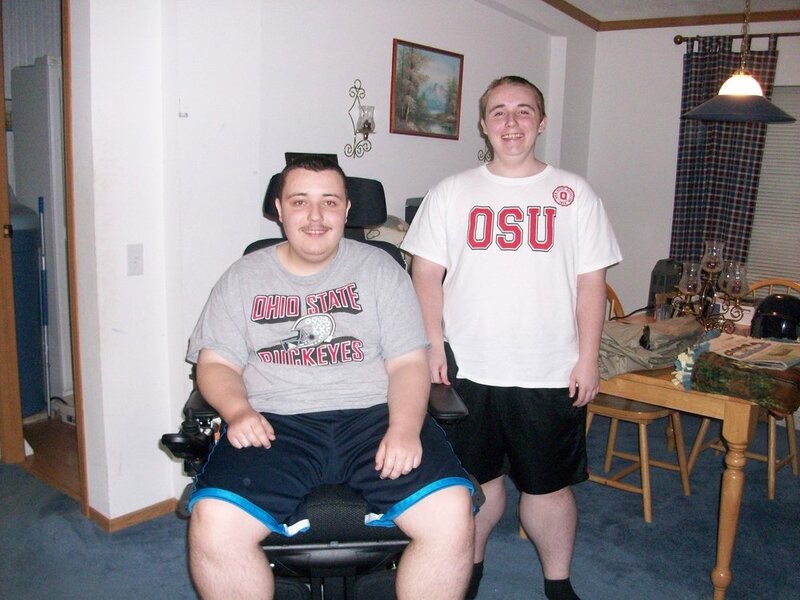 Kyle has a power wheelchair and eventually Travis will have one also. We need a way to transport them both in a way that is safe for all of us. You can make donations on this page. If writing a check, please make it out to Jett Foundation. Thank you for your support of our family.